The film was directed by Goutam Bose from Communication and Media Publication. The film has focused on how acting and activism goes together in the work of Jana Sanskriti. The film was sponsored by Sir Dorabji Tata Trust. Life inside Jana Sanskriti is the principal fo cus of this film.The film shows how Jana Sanskriti has used Theatre of The Oppressed to deal with patriarchy in rural Bengal. The director of this film is Jeanne Dosse,a documentary film maker from Paris. 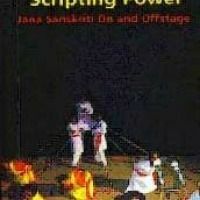 The DVD contains 5 plays of Jana Sanskriti. One of it called “Perspective” is not forum play. 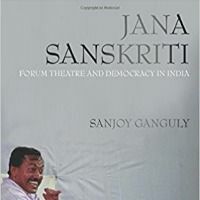 The DVD also includes the first play of Jana Sanskriti which later was performed as a forum theatre play. 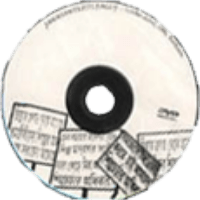 A documentary done by Audrey OLIVETTI, Clement POUTOT AND Julien MARION on 4th Bi-annual festival of Jana Sanskriti, Muktadhara-IV which was held in Kolkata in 2010. Artists, academics, activists from 29 Countries, representing all Continents assembled in that festival. 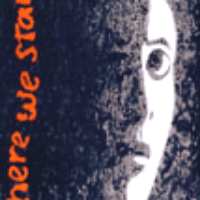 The spectactors rally on October 22nd in the year 2006 is the subject of the film. More than 12000 spect-actors from South 24 Parganas district near Sundarbans area came to Kolkata to demand the right to access the world of Art. "The art is a social metaphor, therefore state cannot eliticise art, we want art and not only bread." This was the theme of the rally. Augusto Boal addressed the rally where delegates from 14 countries were present. 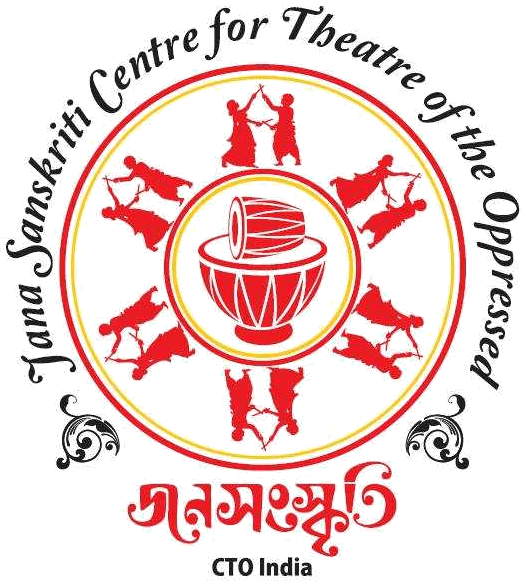 A documentary by friends of Aktion Theatre Group, Halle, Germany on barrel percussion and giant puppet workshop and performance in Muktadhara-IV, the 4th Bi-annual festival of Jana Sanskriti. The workshop was directed by of Aktion Theatre Group, Halle. 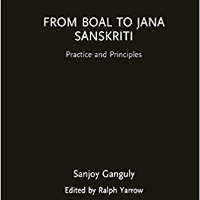 Read more about the evolution of Jana Sanskriti. 2. Anti Liquor Campaign at Keoratala. Read here. 3. Appeal for Swadhinata Padayatra Read here. Read about it's experience here. 4. 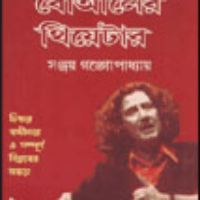 About Augusto Boal Read here. 5. FTO Press Release. Read here. 6. From Alienation to Healthy Culture: The particularity of JanaSanskriti. Read here. 7. Kolkata Workshop. Read here. 8. Rethinking Interactions. Read here. 9. Romanticizing the optimism. Read here. 10. About our theatre and Theatre is Hope. Read here. 11. To envision means to see. Read here. 12. Trip to the Village. Read here. 13. Why We are. Read Here. 14. Under Pressure. Read More.